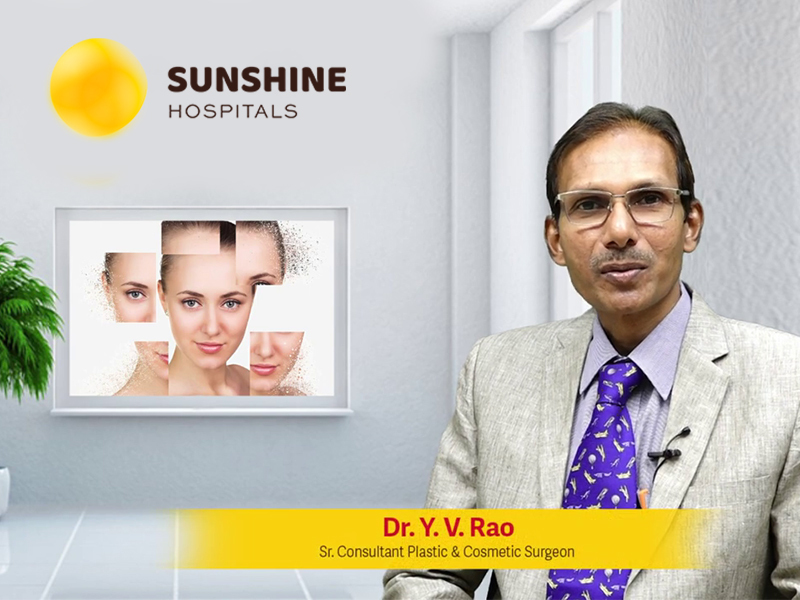 Dr. Y. V. Rao, Consultant Plastic & Cosmetic Surgeon at Sunshine Hospitals, Gachibowli explains about the prominence of Plastic & Cosmetic Surgeries. All these surgical and non-surgical techniques can enhance your appearance. The treatment is more concerned with the correction or restoration of shape and function. Well, if you are planning cosmetic surgery to maintain a healthy appearance, restore it, or enhance it beyond the average level make an appointment and visit Sunshine hospitals for best treatment options. Watch out the video for more information about surgical procedures.